Some of the favorite parts of our travels involve passing through mountains. On clear days, there are panoramic views of the expansive country below. And the views are just as stunning in foul weather with clouds obscuring the peaks and mists hiding the valleys below. 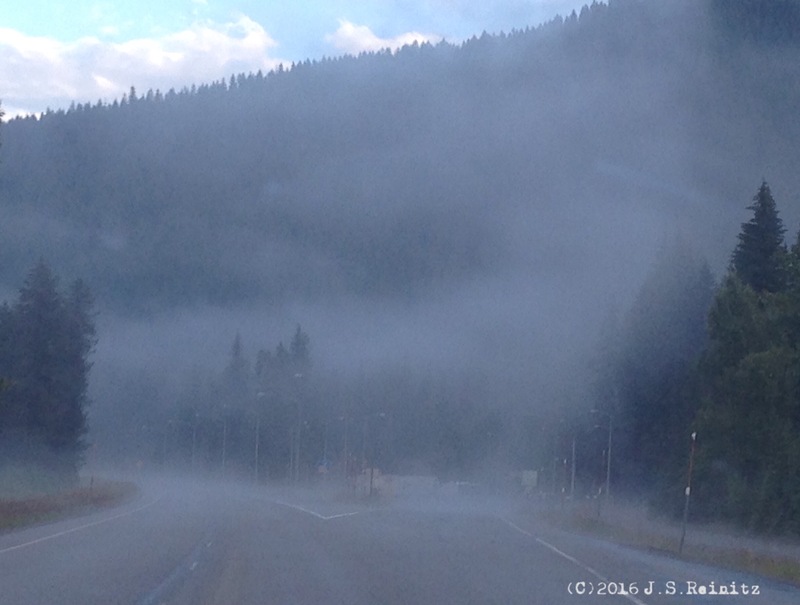 These photos were taken while driving through clouds while crossing from northern Idaho into Montana. 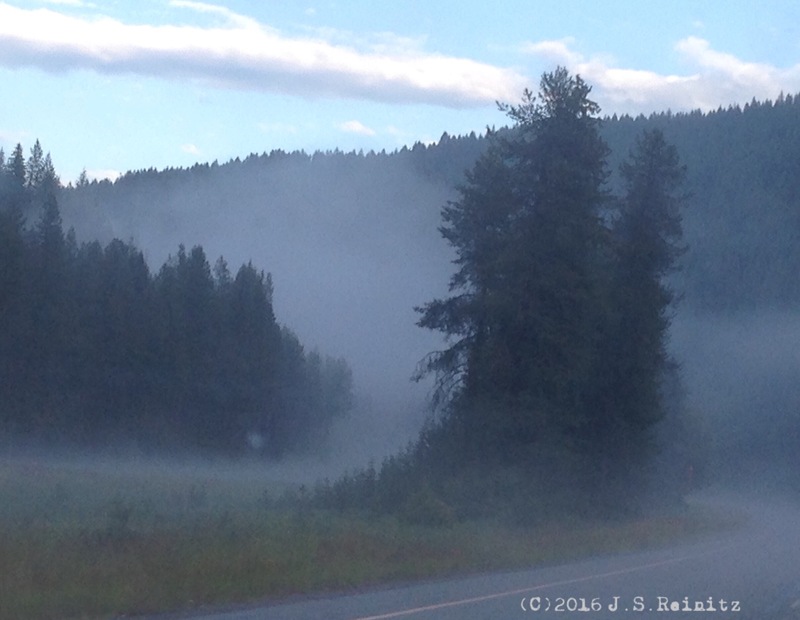 For more shots from the journey, tap into our Twitter feed.